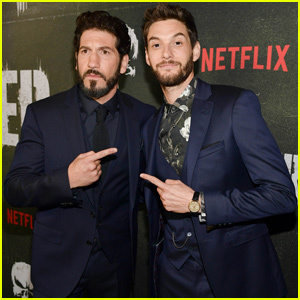 Netflix Releases First Teaser for 'The Punisher' Season Two - Watch Here! 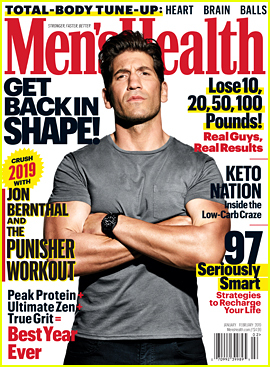 The Punisher is coming back! 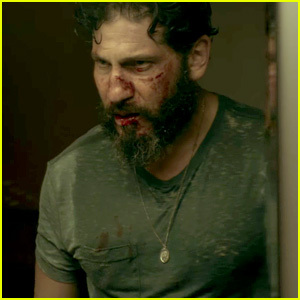 Netflix released the first teaser for the upcoming second season of the hit Marvel show starring Jon Bernthal. 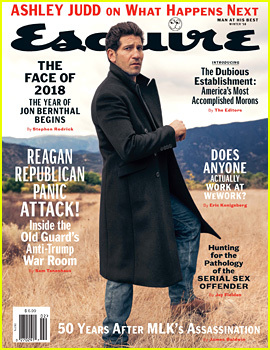 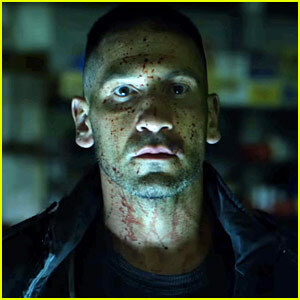 In the clip, Jon‘s character Frank Castle burns the pardon he receives at the end of the first season – so it looks like he isn’t giving up his role as the Punisher anytime soon. 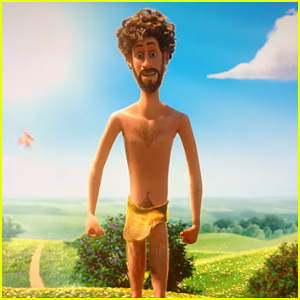 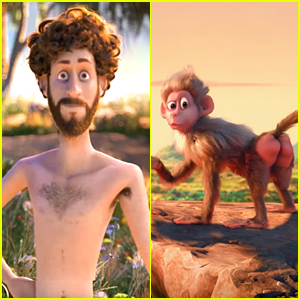 You can stream season one on Netflix now and watch the teaser below! 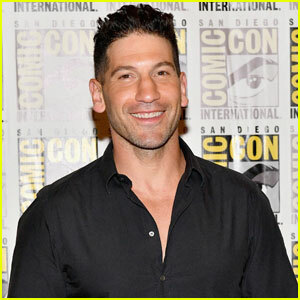 Jon Bernthal Confirms Role In 'Sopranos' Prequel Movie on 'Jimmy Kimmel Live'! 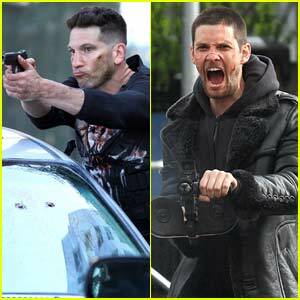 Jon Bernthal & Ben Barnes Premiere 'The Punisher' Season 2! 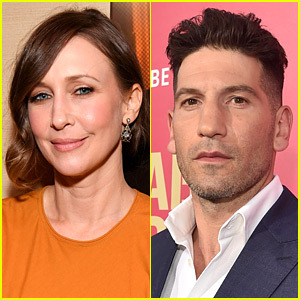 Vera Farmiga & Jon Bernthal Join 'Sopranos' Prequel Movie! 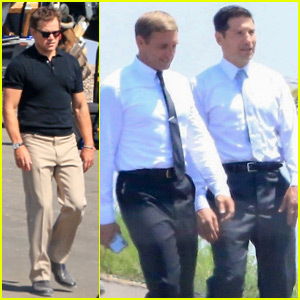 Matt Damon & His Co-Stars Film 'Ford v Ferrari' Scene! 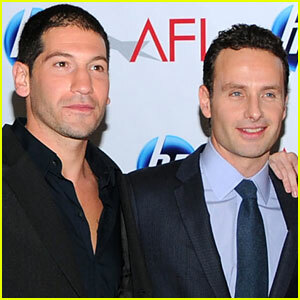 Is Jon Bernthal Returning to 'Walking Dead'?! 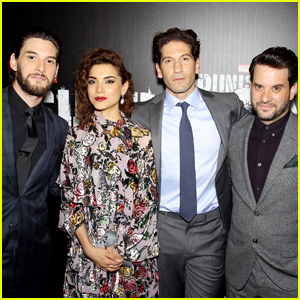 Marvel's 'The Punisher' Renewed for Season 2 on Netflix! 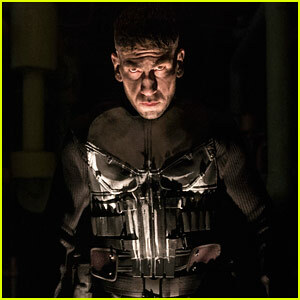 Marvel's 'The Punisher' Finally Gets Release Date!